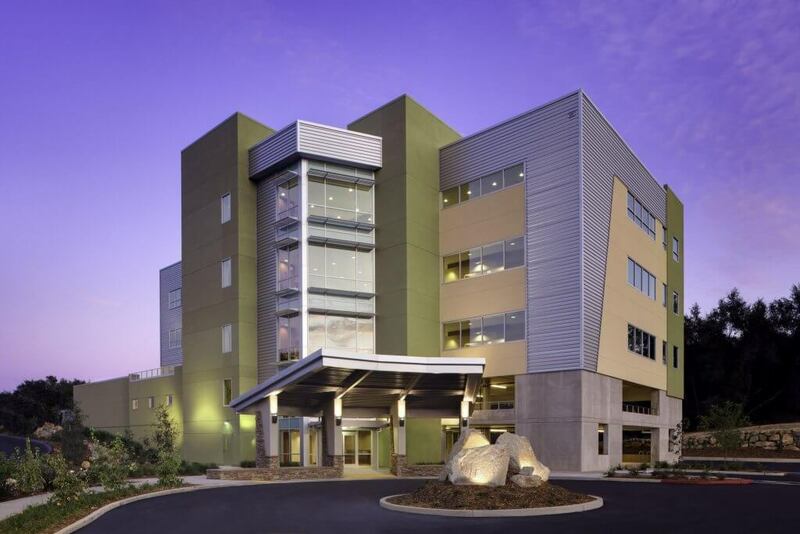 This five-story facility with two levels of parking provides comprehensive health services for the Miwok Indian Tribe and surrounding community. 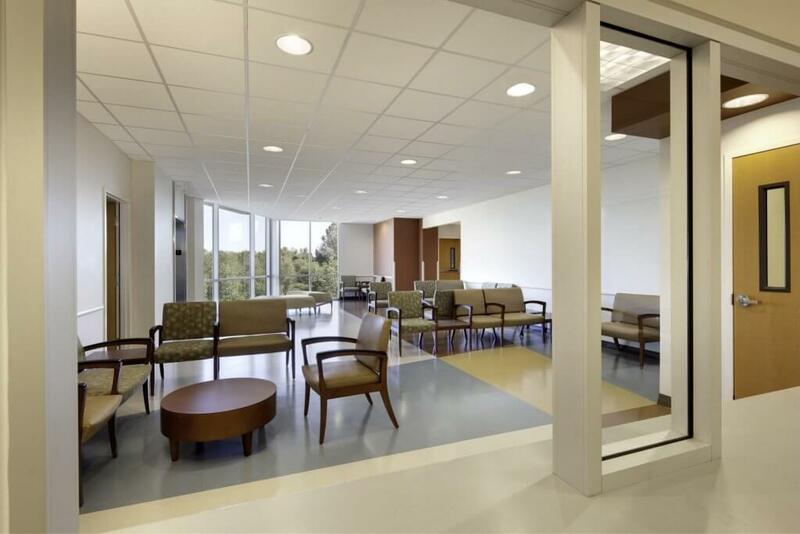 The third floor is occupied by the behavioral health clinic and administrative offices, and meeting facilities for the Tribal Health Board and community services. 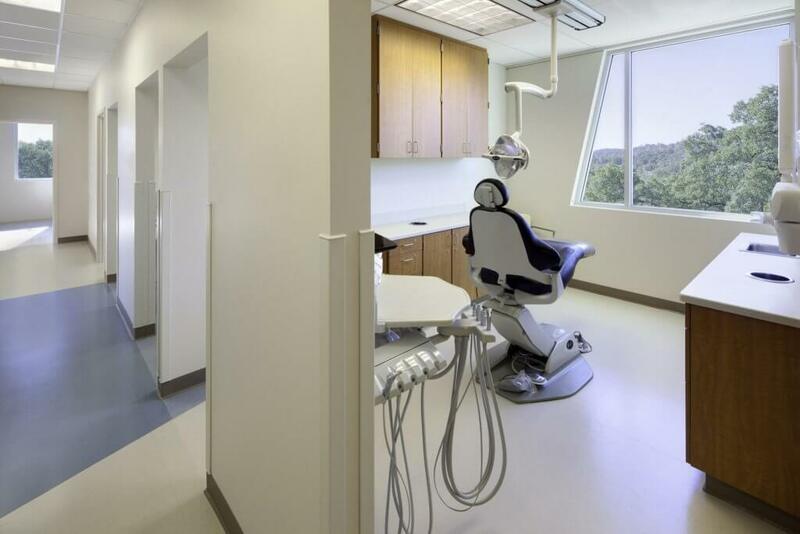 The fourth floor houses a dental clinic with operatory rooms, hygienist stations, x-ray facilities, sterile lab areas, and offices and records. 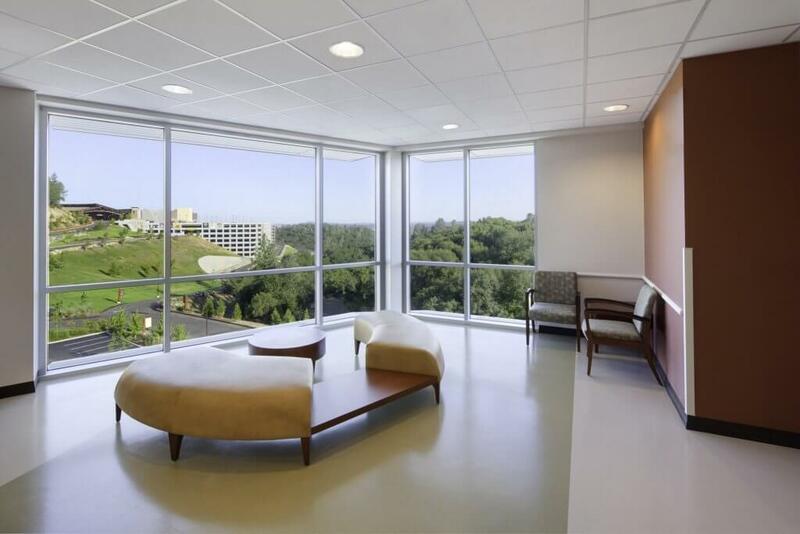 The fifth floor is a medical clinic comprised of exam rooms, procedure rooms, nurse’s stations, a three-station chiropractic center, physical therapy rooms, clean lab areas, and offices and records.